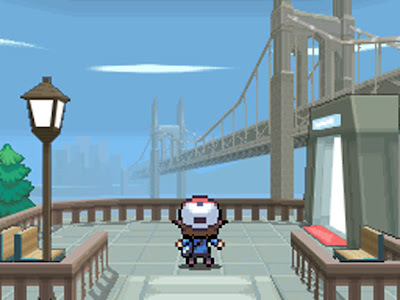 Pokémon Black Version and Pokémon White Version feature new Pokémon that players can catch, train and battle as they progress through the game, and some Pokémon can only be caught in one version of the game. 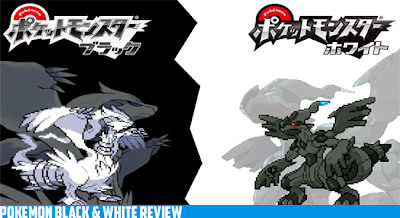 For example, the Legendary Pokémon Reshiram can only be caught in Pokémon Black Version, while the Legendary Pokémon Zekrom can only be caught in Pokémon White Version. 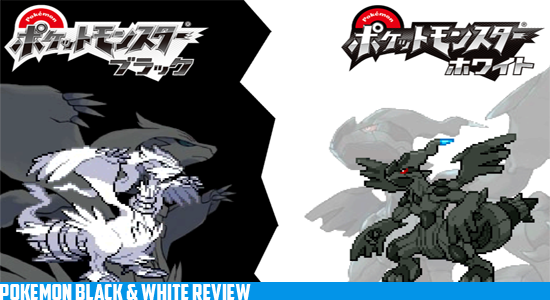 Additionally, the two games feature different areas for the first time in the series, with the game world of Pokémon Black Version featuring a unique metropolitan area called Black City, and a lush, green area named White Forest only found in Pokémon White Version. Welcome to the world of Pokémon…again, but don’t worry there is plenty of change to keep you interested. 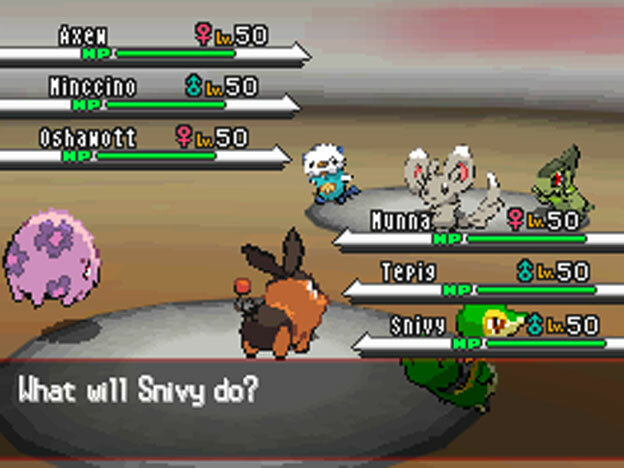 One of the most notable changes is in the combat which has been steadily improving since Diamond and Pearl. There is also a change in seasons, which occurs every month, allowing for a wide variety of unique settings within the world. The multiplayer has also gotten a welcomed revamp with the best user support more than likely ever from the Nintendo Company. Just remember to turn off your Wi-Fi in a plane or you may send everyone crashing to their doom…LOL thanks for the warning Nintendo. There is also tons of end game content along with them adding events every once in a while, but the lack of Pokewalker support makes me sad. There are plenty of downsides however, most of which are just personal grudges with Nintendo’s “innovation”. While the combat system is definitely deeper with 2v2 and 3v3, there are still dozens of moves that are completely worthless. The new Pokémon for the most part are completely ridiculous to the point where it is tough to enjoy the game…I mean Trubbish... so stupid. This added to yet another boring story arc just seems intentional at this point, though I did enjoy Team Plasma having a much more important role in the overall story. While this is probably the best story to date for Pokémon, it isn’t that hard to make something terrible…less terrible. Pokémon seems as though it is trying to go a different direction with the series, but still has some dead weight to remove. I personally miss hideouts from Pokémon Ruby and Sapphire, where is my remake of that amazing game Nintendo? If you love Pokémon then this game is relatively more of the same, and if you are new to RPG games then this is a good place to start. Those that can get past the terrible Pokémon and a story that pretends to be more than it was will find comfort in more of what we’ve grown to love. If you are unsure I would say just wait for Pokémon Gray or Anti-color... not quite sure where they are going with the name yet.